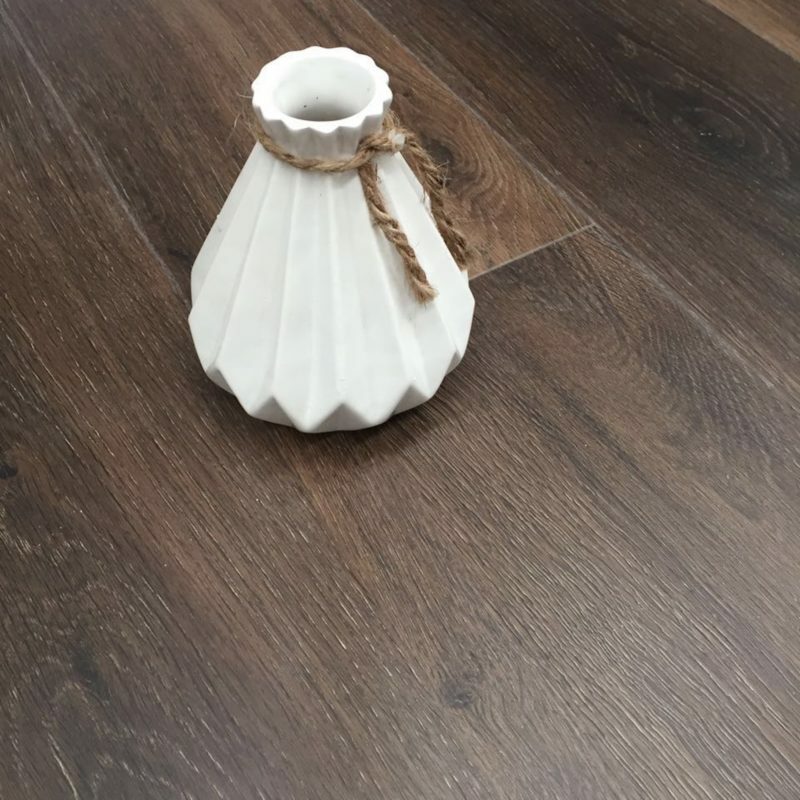 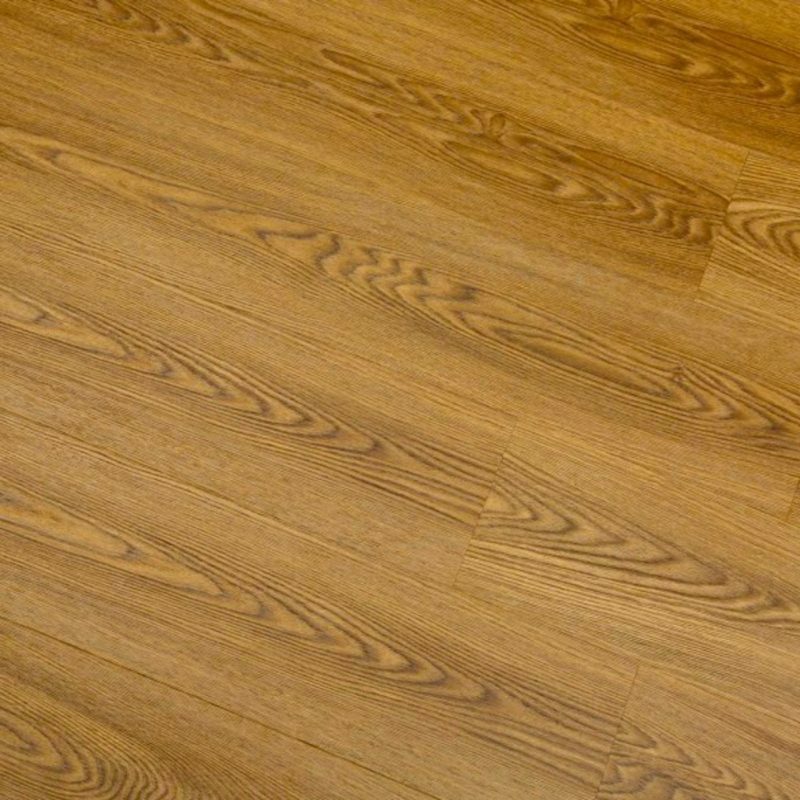 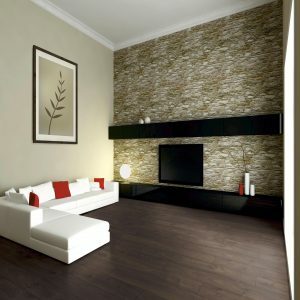 A laminate flooring is the perfect addition to any living space. 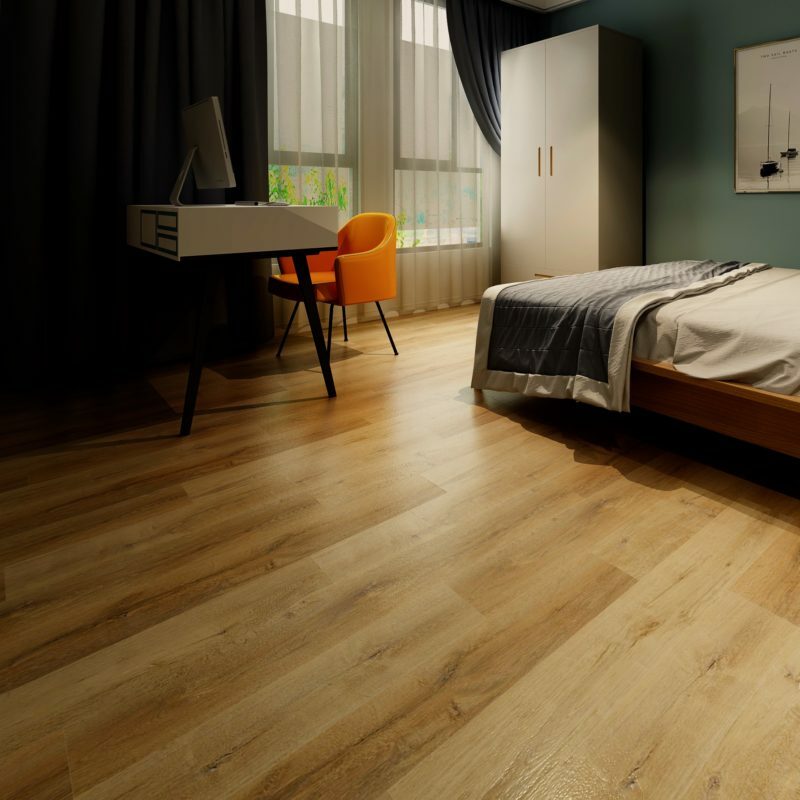 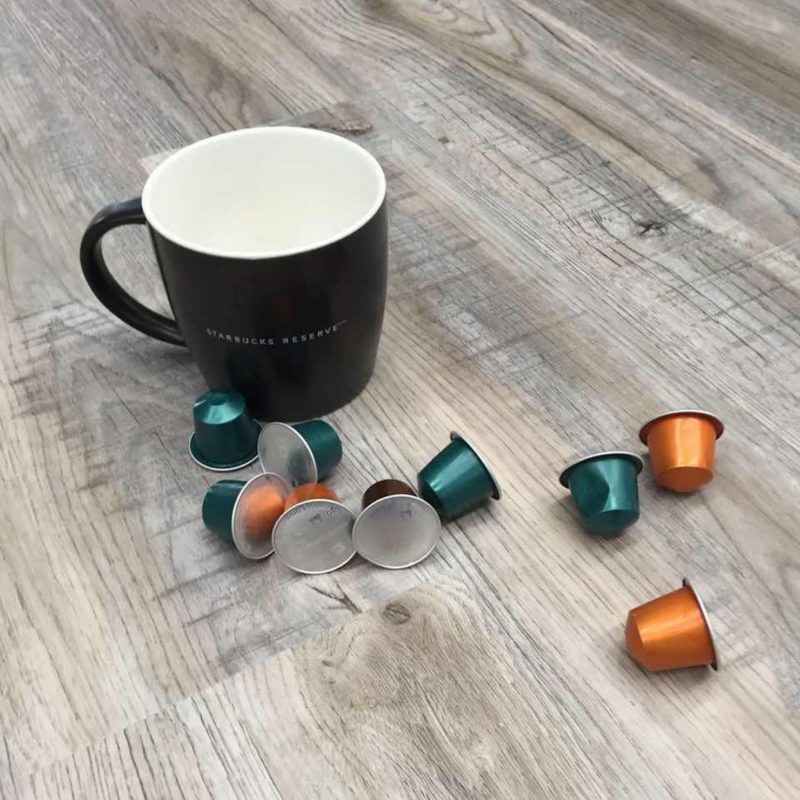 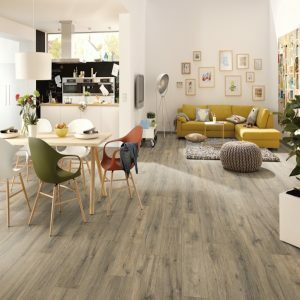 Durable, easy to fit and easy to clean; laminate flooring is a practical option, yet with our Vivant range, you will not need to compromise on style. 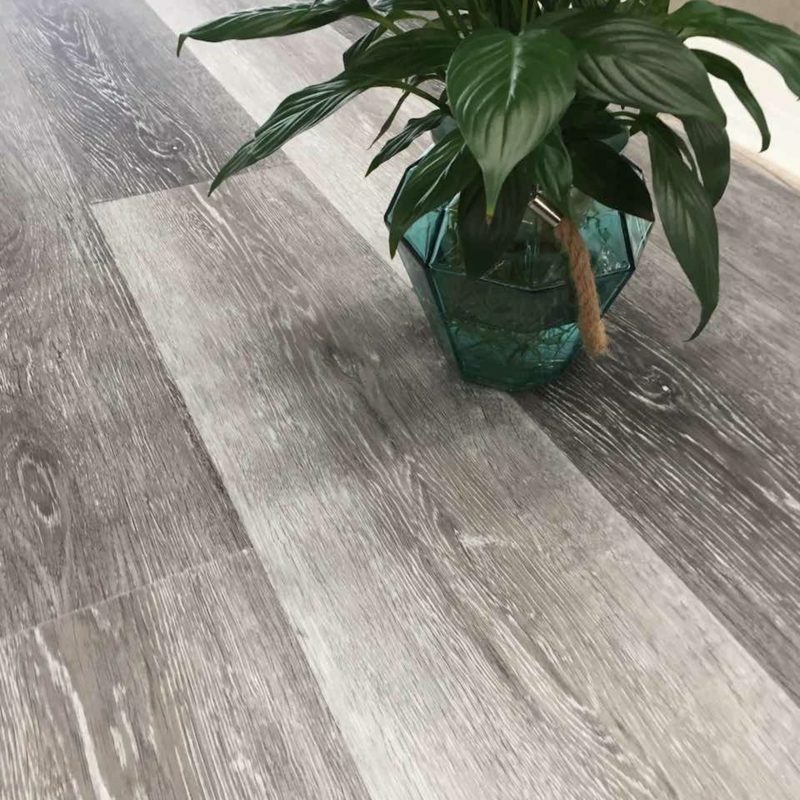 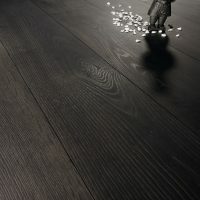 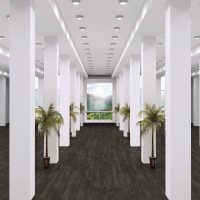 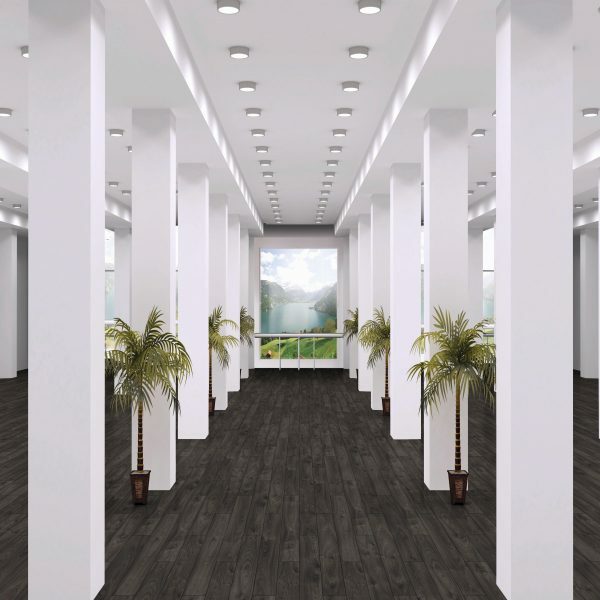 This elegant, dark grey Arosa Oak is super stylish and has become increasingly popular with interior designers, due to its outstanding versatility. 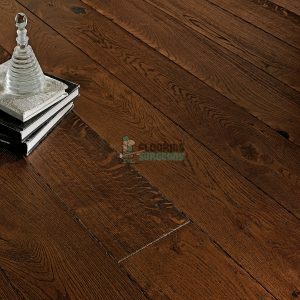 The embossed and textured finish to this floor provides a natural appearance and feel. 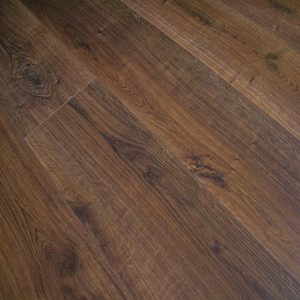 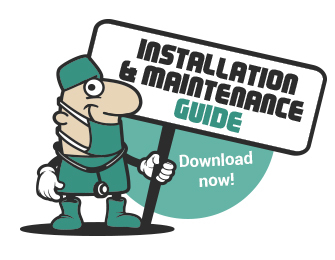 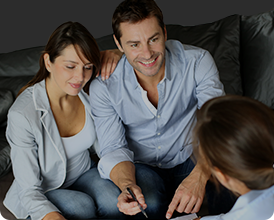 At 12mm thick, this laminate is highly stable and will stand the test of time.